Home News Vietnam Happy new surf Year! 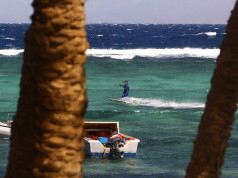 Dear surfers, kitesurfers and wind addicted folk! Kitesurfing centers Happy Kite, windsurfing club Vetratoria and RRD Russia Team wish you a very Happy New surf Year! Last year we had shared many windy days together and let them come into 2017! In the beginning everyone is excited for the party, but at the end it’s the same boring procedure like the years before. 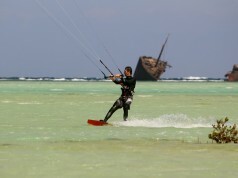 So, why not experience something different, set off and have a good time while kitesurfing at a sunny beach? Let’s appreciate time! When we look back we notice everything was so quick that we want more, so let’s love and appreciate moments we live together! Lets catch the wind and wave and be happy!! !